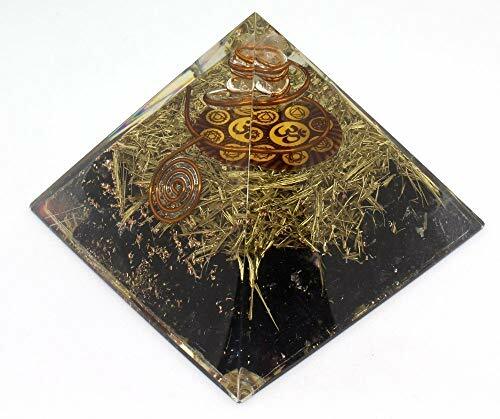 ✔100% Certified Genuine Material-Includes Tourmaline pigments, Cleansed natural CHAKRA CRYSTAL with no composites, Brass Metal and other Specific vibrative Stones. ✔The Crystals and Stones- have been charged with positive intentions prior to casting. They have also been smudged with energy clearing white sage. Smudging is an ancient Native American tradition used to cleanse negative energy. The Orgonite is infused with harmonic tones during the curing process to help balance the body's natural frequency. Counted Cross Stitch Pattern. Calm down trainwreck.